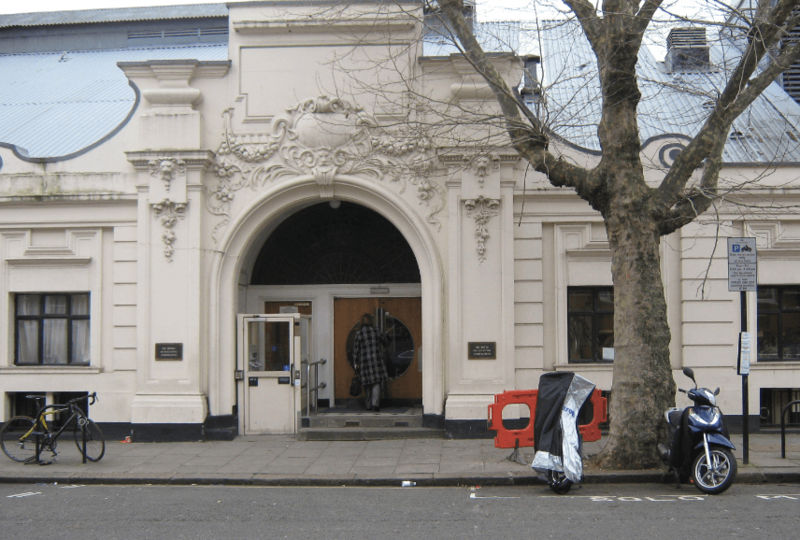 On Februrary 15th, I travelled down to Maida Vale Studios in London to do some primary research for my Research and Development module. I’m researching into live music at the BBC and targeting specifically the Maida Vale studios. I started the day with a tour of the studios, learning how the buildings work towards different sessions which are broadcast directly from the studios. Sessions such as Radio 1 Live Lounge, Zane Lowe sessions, the BBC Symphonic Orchestra. I was then given the opportunity to observe the setup and broadcast of Radio 1’s Live Lounge with the guest being Ed Sheeran. I then observed a second session, this was the set-up and 40 minute live broadcast of The Black Keys (shown in the picture below). 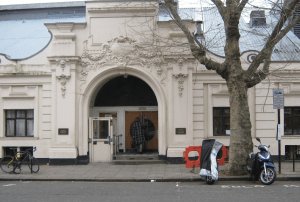 It was a great experience and helped me gain an understanding of how the Maida Vale sessions work and also how I can attempt to gain a job in a similar field.